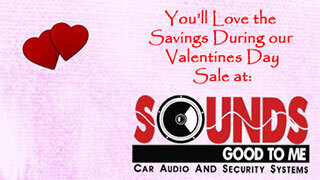 Valentine’s Day Sale in Tempe AZ: Visit Sounds Good to Me for our Valentines Day specials in Phoenix, Arizona. Get the iSimple IS-77 Universal Car Integration Kit for the iPod, iPhone at 50% off. 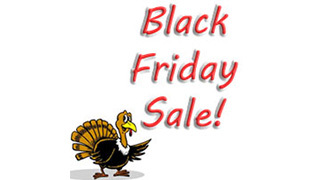 Black Friday Sale in Tempe AZ: Visit Sounds Good to Me for our specials and savings in Phoenix, Arizona. We have discounts on Kenwood, Alpine, JL Audio, Boston Acoustic, JVC, Rockford and Fosgate.